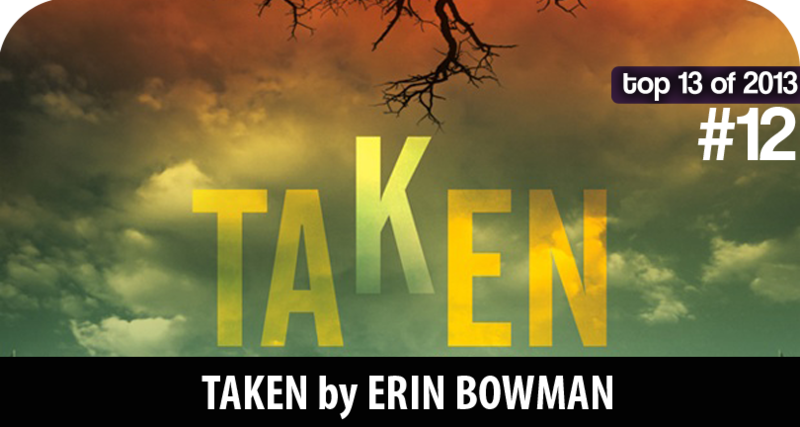 My love for Taken and Erin Bowman's writing has been well-documented on this blog. 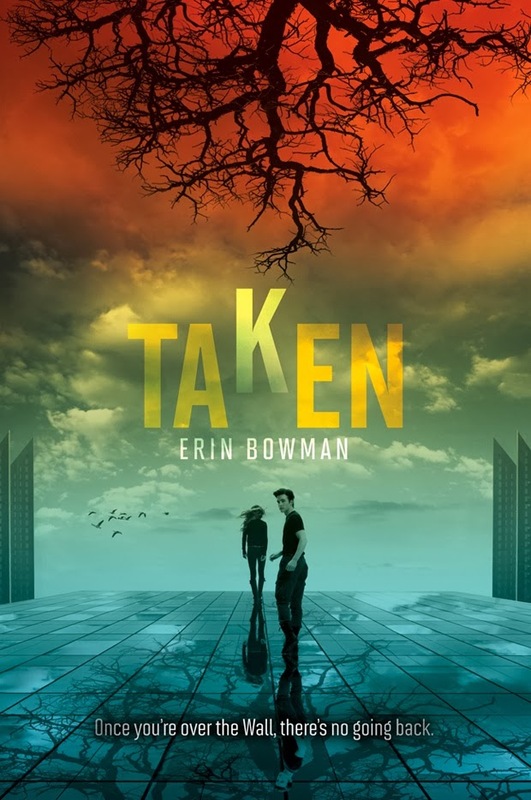 I am itching for its sequel, Frozen, due from HarperTeen on April 15, 2014 (or as I like to call it: WAY TOO FAR AWAY). It's one of those books that got in my head this summer and has just stayed there.